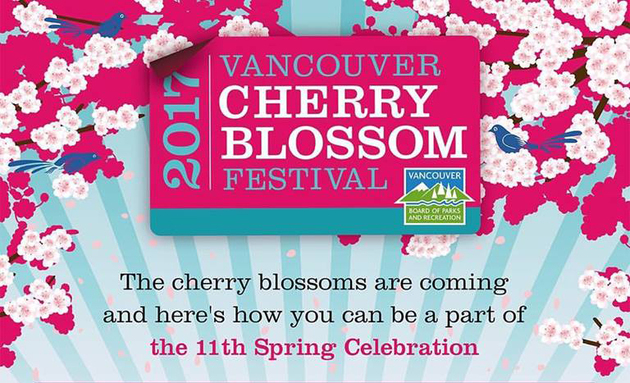 Due to the cold weather in the past winter, the Vancouver Cherry Blossom Festival has been postponed for almost a month. But it will be totally worth your wait. 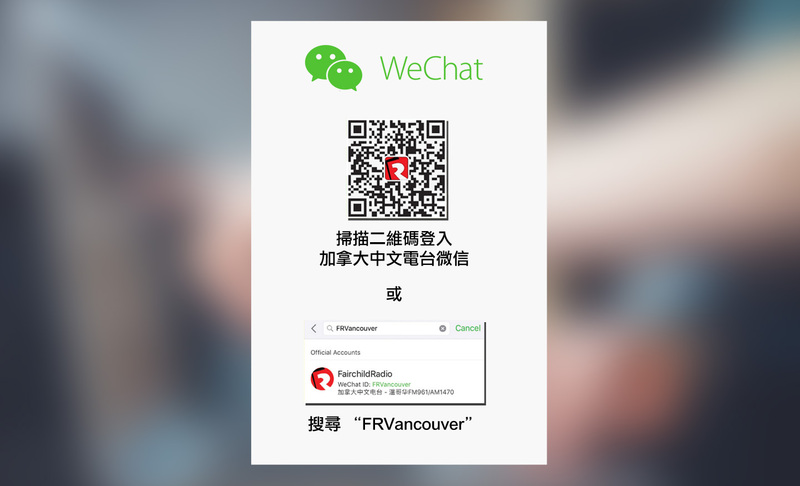 Sakura Illumination 2014 for Vancouver Cherry Blossom Festival from Hfour on Vimeo.